Microsoft has announced the next couple of Xbox 360 games that will be playable on the Xbox One via its backward compatibility. A pair of Ubisoft games comprises this newest batch of Xbox 360 games that are backward compatible- the fan-favorite Ghost Recon: Advanced Warfighter, which was one of the big hits on the Xbox 360 in its early days, and Assassin’s Creed Liberation HD, the console re-release Assassin’s Creed Liberation. Liberation, if you remember, was the PS Vita release of the Assassin’s Creed series. 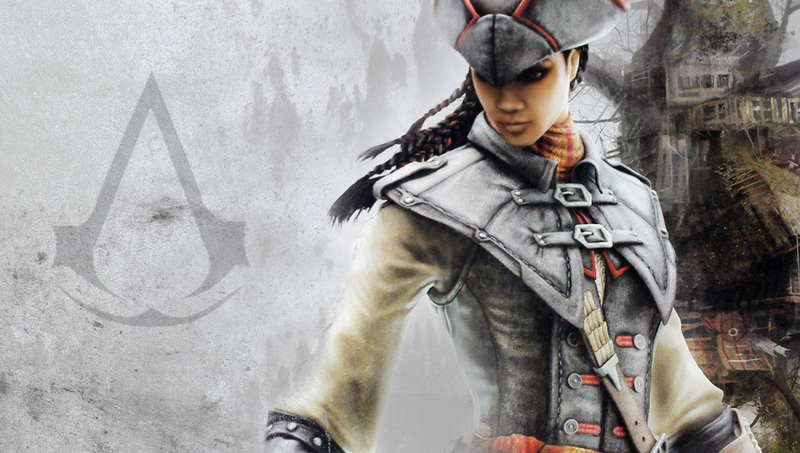 Meant to serve as a companion to Assassin’s Creed III, it was viewed by many as the superior Assassin’s Creed game that year, especially in light of the disappointment many veteran fans felt from Assassin’s Creed 3. Now, both it, and Advanced Warfighter are available for Xbox One players to go hands on with for themselves. Hopefully, at least Advanced Warfighter is also updated for Xbox One X compatibility. I have a feeling it would look great in 4K.